The simple fact is that no fitness goal can be reached from the sidelines. An injury ends all fitness progress. That is why savvy personal trainers, the ones the keep clients coming back for years and years, emphasis the tremendous importance of avoiding injury at all costs. The demand for personal trainers who can help golfers improve their golf games is very high. Combine this fact with helping golfers avoid injury and personal trainers have a truly attractive package to offer golfers. 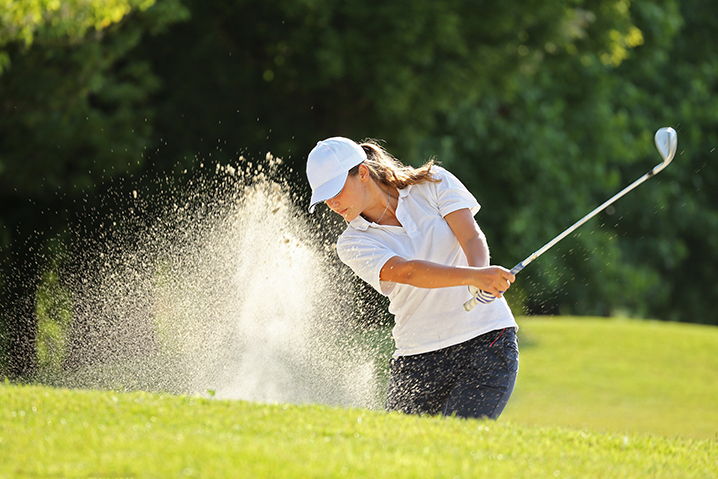 Through Golf Injuries Prevention Certification, you’ll learn new exercises that have been specifically created for golfers. Whether you are a golfing coach, a personal trainer or a golf specialist, this course will help you assist your clients. More than 40 advanced exercises to improve performance levels; this certified fitness professional designed and written course has been specifically created to help all golfers boost their performance levels and do so in a safe manner. You’ll also learn the latest information regarding what golf injuries are and when they occur. We’ve analyzed statistics of when golfers get hurt, and you’ll be able to share that important information with your clients. What is orthotics and how can it help golfers? The best ways to circumvent surgery. The Personal Training Certification Institute believes in offering industry leading tools geared towards optimal results. All of our training is exclusively 100% online, features 24/7 instant grading, unlimited free exam retakes, instant email certificates upon the successful completion of exam, unlimited and free exam retakes and a great deal more. By streamlining the certification process to work with your busy lifestyle, we are helping personal trainers deliver more value to their clients.